Cameroon’s main opposition leader and leader of the Cameroon Renaissance Movement (CRM), Professor Maurice Kamto has reportedly been arrested. According to statements released on Monday by his party and rights activists in the Central African country, Kamto was whisked away to an unknown destination by security personnel. Although the Cameroonian government has yet to officially comment on the development, it is largely believed that the arrest which took place in Douala is linked to a peaceful protest held by Kamto’s party over the weekend. Reports indicate that Kamto was not the only one arrested and detained but that other members of the party had also been held and are due to be taken to to Yaounde, the country’s capital for questioning. 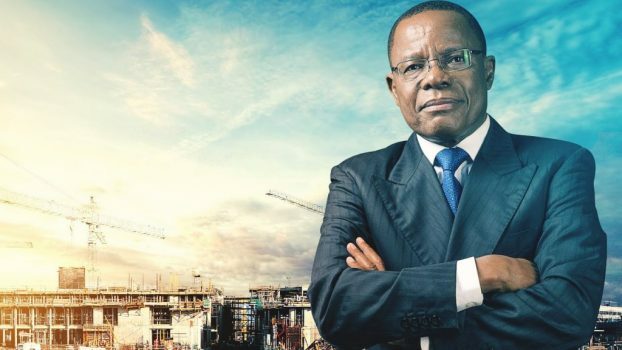 Kamto, who came second in the October presidential elections which was won by incumbent President Paul Biya, led an opposition coalition that included renowned lawyer, Akere Muna. Kamto was the first to declare himself winner of the polls following which security was deployed to his party offices and his residence. He was briefly put under house arrest but all the charges against him were subsequently withdrawn. He was also at the heart of a legal challenge seeking to annul the presidential result. His petition was however dismissed by the Constitutional Court which affirmed Biya’s seventh straight mandate in office.